State officials reported a case of what they believe to be mosquito transmission of the Zika virus in Hidalgo County, Texas, the New York Times reported on Wednesday. If their findings are corroborated, this would be the first known instance of local mosquito transmission of the virus within US borders since last fall. Last month, the Pan American Organization released a report detailing ongoing local Zika transmission in most parts of Mexico, including those along the Texas border, although the number of overall cases had decreased significantly—90 percent—since its peak in October. 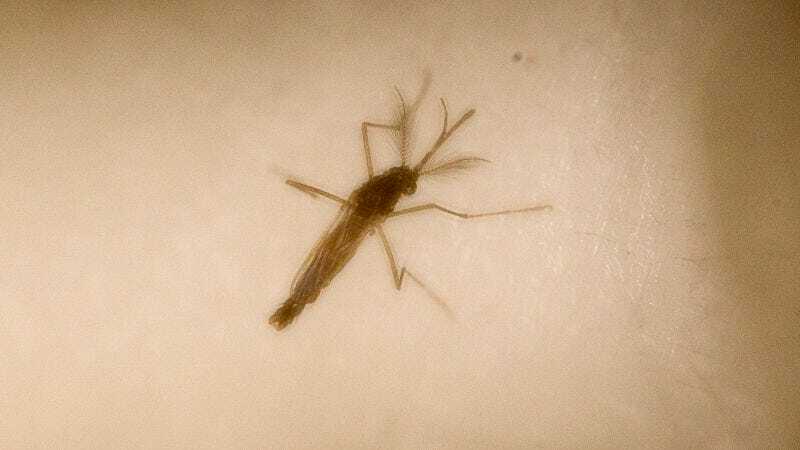 Hidalgo County, whose largest city is McAllen, sits on the US-Mexico border and is slightly inland from Cameron County, where a small, brief outbreak of mosquitos carrying the virus was reported last year. While the identity of the patient hasn’t been revealed, the Monitor’s report indicates that he’s a local man who likely contracted the virus somewhere in South Texas in the past two months.